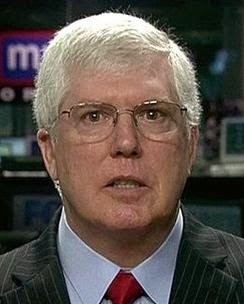 The Slowly Boiled Frog: Staver: "President Obama must hate America"
President Obama must hate America because his hostility towards Israel will bring a curse on our country. No nation that has opposed Israel or taken the land of the Jews has survived. Babylon, Persia, Rome, and Nazi Germany have all ceased, but Israel and the Jewish people remain.